Blue & white, famille rose, color reactive glazed, golden & silver plated, copper, or as Panton color customized color. Shinning color, matte color, polished, rough, etc. 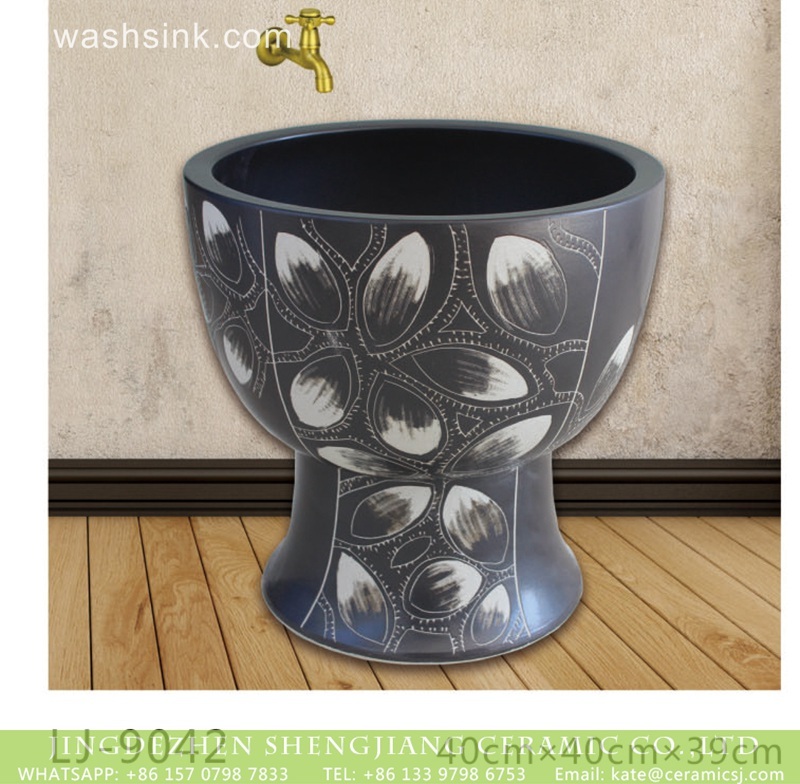 For Hotel, Restaurant, Home, Shop, Cafe,Corridor, Hall, Dining Rooms’ oriental furnishing, etc. L/C, Western Union, Cash, Paypal etc. EXW; FOB; CIF; To Door etc. Give us the product item No. ,quantity and the delivery address, then we will get back to you asap. Welcome OEM order,pls tell us your requests, we’ll customize for you!